Trust your vision to our compassionate team of medical eyecare specialists. Welcome to Advanced Eyecare Associates. 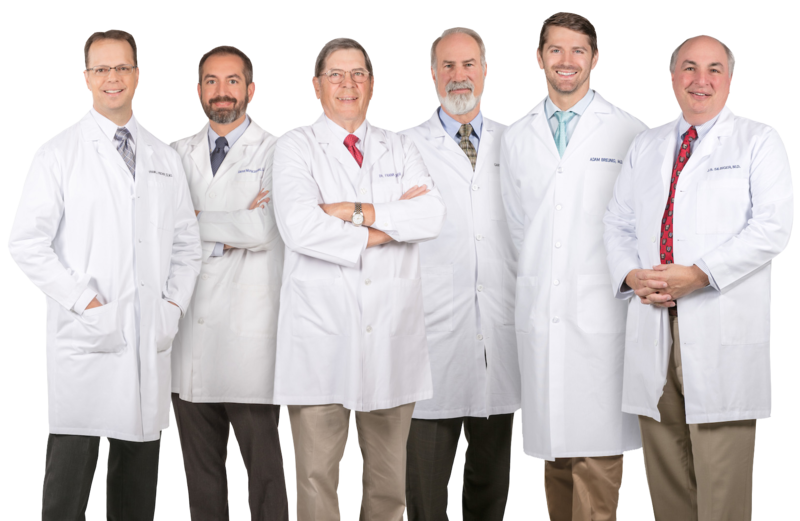 Founded by Dr. Frank Fischer Jr. in 1968, our practice has grown to become one of the most trusted providers of surgical and specialty eye care in Central Florida. At Advanced Eyecare, quality and care are at the heart of everything we do. Our board-certified surgeons and highly trained medical staff are committed to delivering state-of-the-art eye care in a warm, welcoming environment. With six offices and two surgery centers conveniently located to serve you, we look forward to helping you see better, and feel better soon.